Do you own a probate, inherited and burdensome property? Are you facing oppressive situation like foreclosure or liquidity? No worries, we offer inclusive fast home selling solutions to various homeowners in San Antonio. Anchored Sunshine, LLC is specialist in selling unwanted property or houses with bad rental tenants. We buy houses for cash and property in any condition. To get fair rates of the house, you do not have to go through the cleaning or repairing process. We also buy even fire damaged houses. You can sell a property with us and get rid of sticky situation, easily. Basically, we are a robust real estate solutions organization. As a family owned business, our core mission is to help homeowners all the way possible. We help you out in tedious situations or problems like avoiding foreclosure, divorce, financial crunch, unable to sell your property and many other reasons. Joel Slayter (President) and his wife Amy, have been in this business for past 14 years and has helped several homeowners to sell unwanted properties for cash! How quick closing is possible? We directly work along with sellers and use comprehensive network for fast closings. 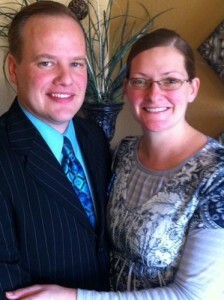 We buy houses in San Antonio and nearby areas too. We make it possible, with a great team effort and dedication. To know, how the process works and quick closings are possible; you can contact us! 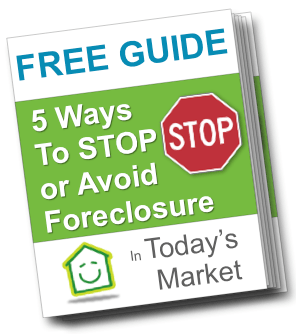 To avoid Foreclosures, you can download our free STOP FORECLOSURE GUIDE, indulged with 5 simple ways. This helps you to accumulate more information to avoid foreclosure, successfully! And, you can also contact us anytime, if you have any query or doubts. Our experts will consult you accordingly and provide the best possible service!